Contact Loyes Diamonds of Dublin today to book an appointment. With absolutely no obligation to purchase. In the privacy of our office we will spend time showing you this ring among others. 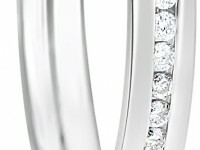 We endeavour to help you find the perfect ring.